Mugen has today confirmed their trio of riders as they bid to lock out the podium in the 2018 Isle of Man TT Zero race. 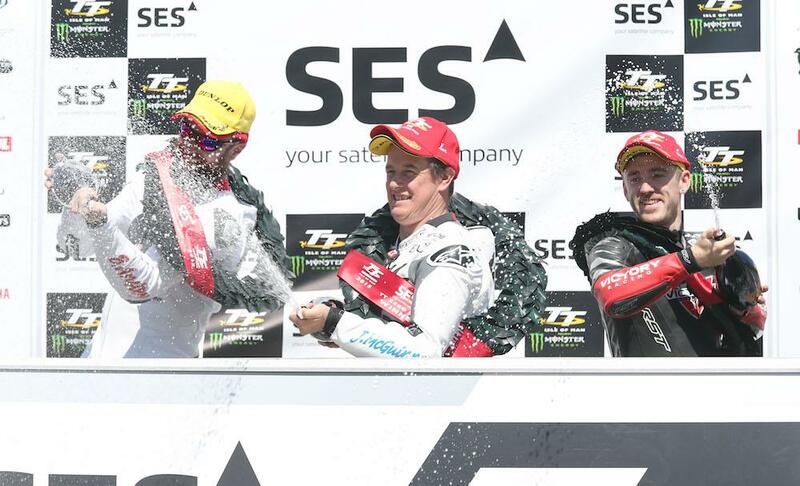 The Japanese manufacturer has won the electric race for the last four years with Bruce Anstey and John McGuinness sharing two wins apiece. The two road racing veterans will line-up for Mugen again this year on the latest incarnation of the Shinden machine, the Shinden ‘Nana’. Mugen will also field a third rider for the first time this year, with Honda Racing’s Lee Johnston joining the fold. The Ulsterman is a former podium finisher in the electric class on the Victory back in 2015. With three riders on the grid for 2018, Mugen will be hoping to lock out all three podium places as well as beat McGuinness’ lap record of 119.279mph which has stood since 2015.